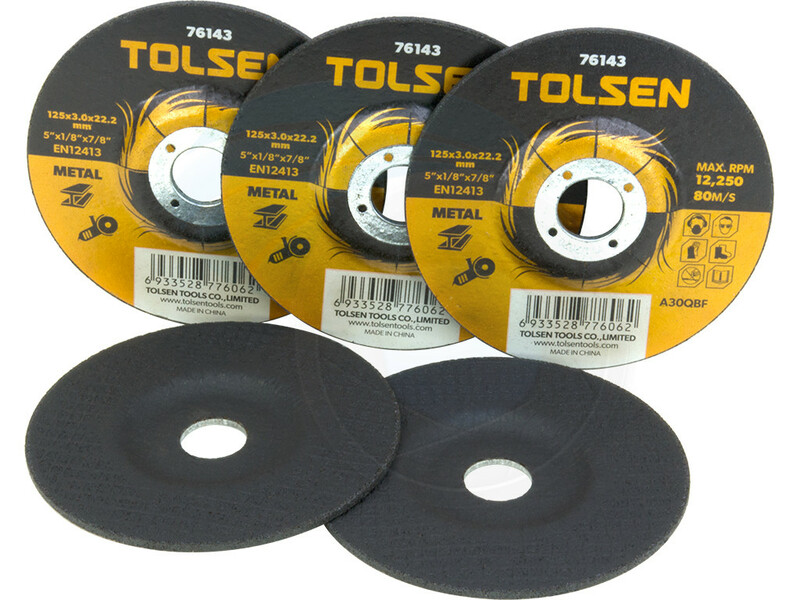 Pack of 5pcs 5inch (125mm) type 42 depressed reinforced cutting for use with all portable angle grinders. 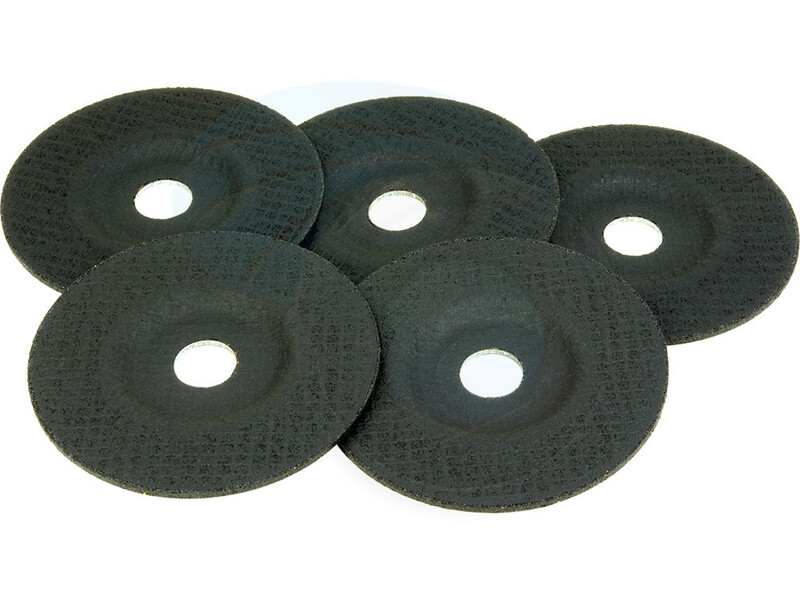 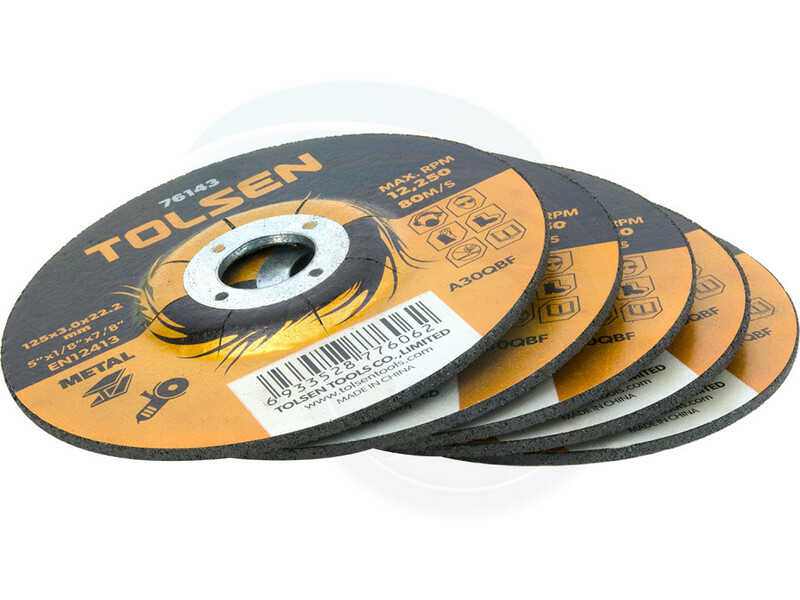 High quality discs for clean cutting of all metals including stainless steel. 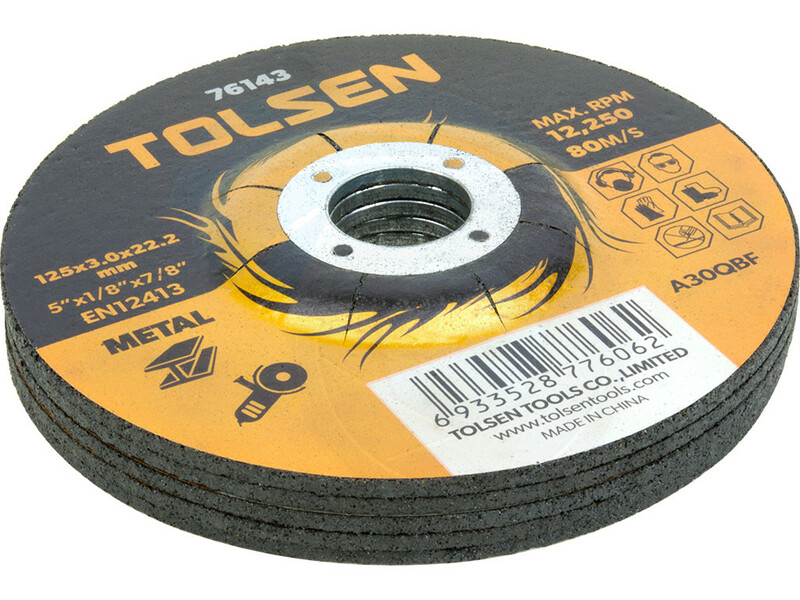 Significant results in a short time with angle grinder. 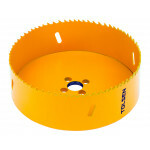 Compatible with most 5inch hand-guided angle grinders. 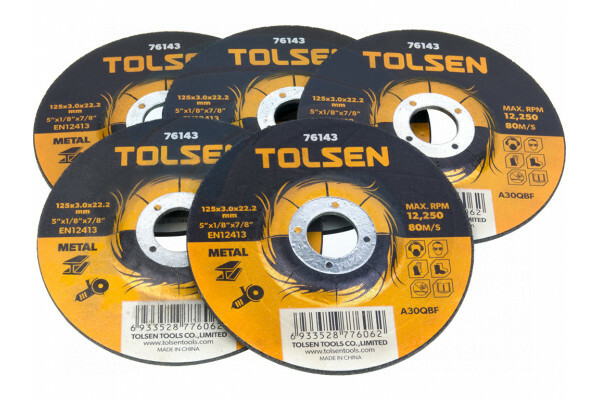 Made to EN12413 standards. 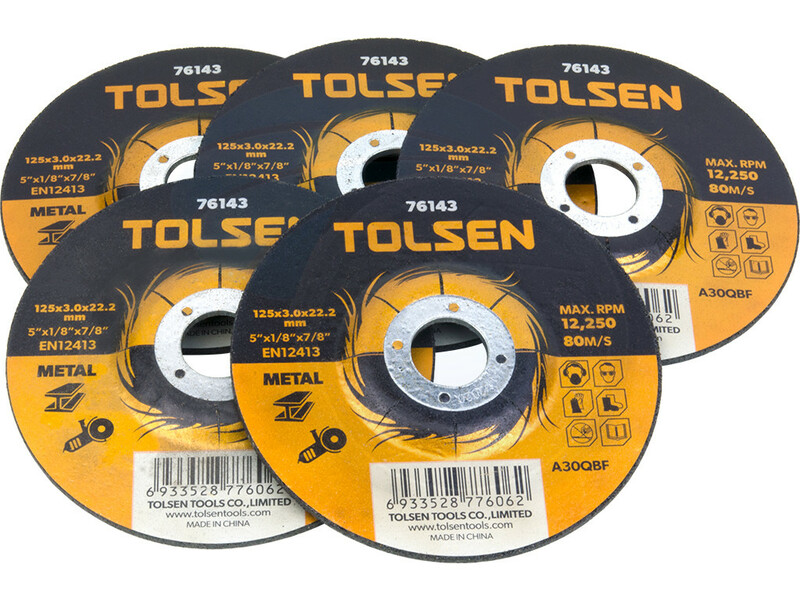 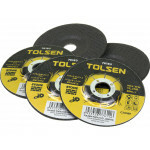 This Tolsen 5 pack right angle grinder masonry cut-off blades are great for cleaning, slotting and c..
Rotake RT-3701 pneumatic air 3 inch cut-off wheel grinder can be used for cutting steel or metal com..